Coverage begins with 6 hours. You may always add additional coverage at any time. 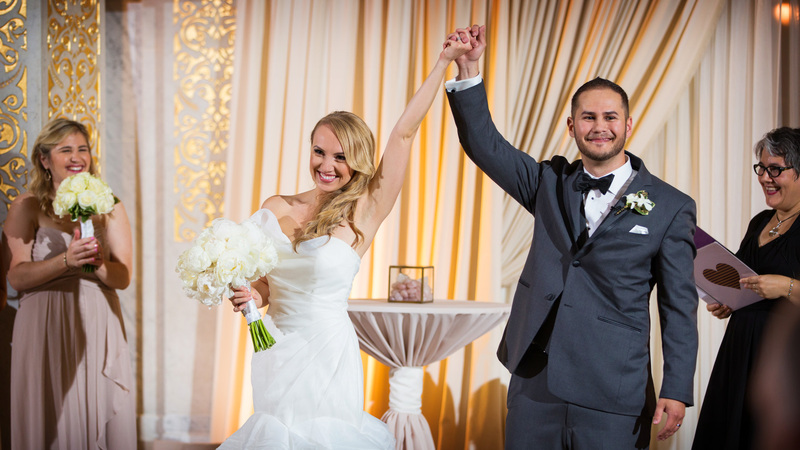 Sessions are offered at sunrise in Chicago and sunset in the suburbs. Indoor sessions are scheduled subject to the availability of our location(s). Contact me to schedule an appointment to explore your session, discover more and start planning your portraits today and learn more about Engagement Session coverage in the Frequently Asked Questions. 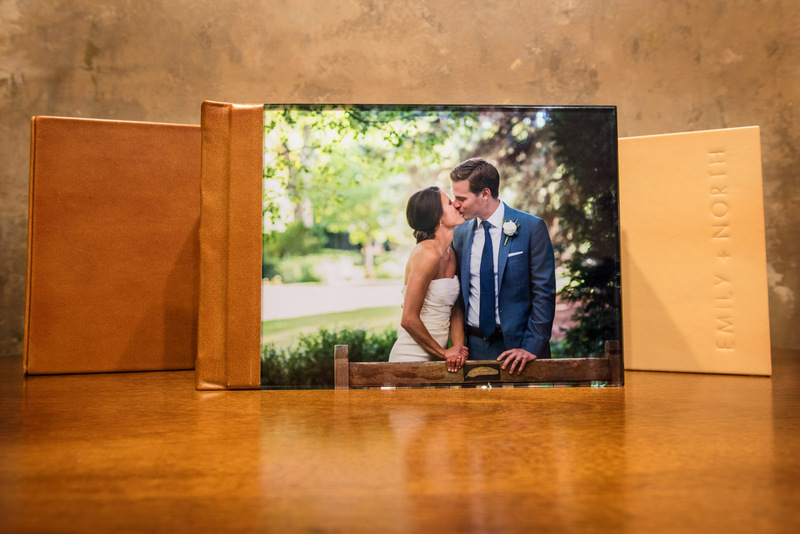 Your handmade book and wedding album are custom crafted by hand in the United States. Your book or album are a collaborative creation which begins with 50 of your favorite photos. Each photo is fully retouched, richly toned and artistically enhanced. Your album features thick, durable pages which lay flat when opened that are printed on silver halide lustre UV coated stock with rounded protective edges. Your album arrives hand bound in your choice of gorgeous hand-finished genuine leather, distinguished textured leather or 100% vegan, leather-alternative cover. You may choose to enrich your album with a scratch-resistant acrylic cover and protect it with a coordinating slipcase which guards against damage. Contact Me to schedule an appointment to explore book and album options or to start selecting your favorite images, choosing your style, size and cover materials. I invite you to also learn more about Books & Albums in the Frequently Asked Questions section of my website. 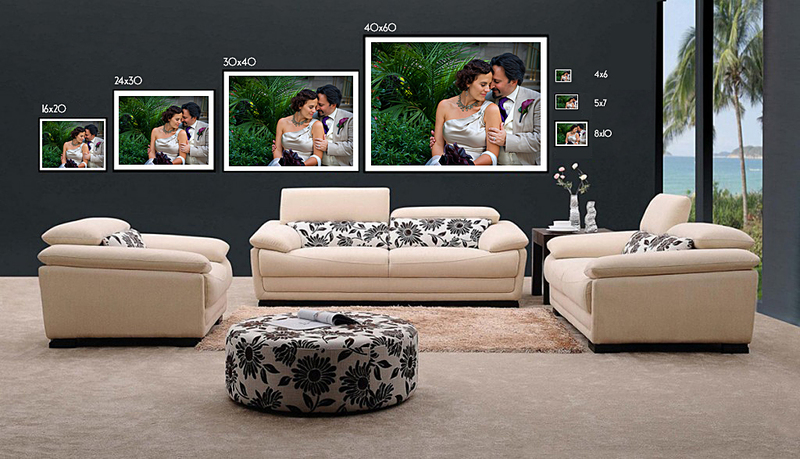 Online Ordering Gallery Prints are offered to you, your family and friends and are available in sizes up to 8×10. Canvas and Acrylic are delivered fully-retouched. Canvas arrives float-framed in your choice of exquisite black or brown solid wood frames. Polished-edge Acrylic arrives face-mounted to plexiglass with polished edges and a French cleat for seamless float hanging.